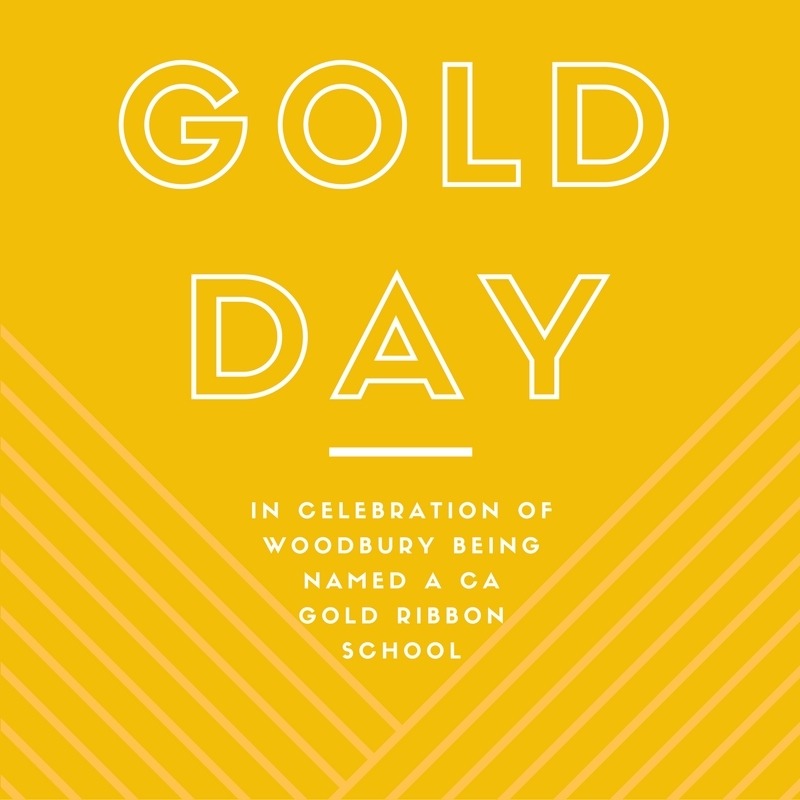 On Friday August 5th we will be celebrating Gold Day at school in honor of the fact that Woodbury is California Gold Medal School. 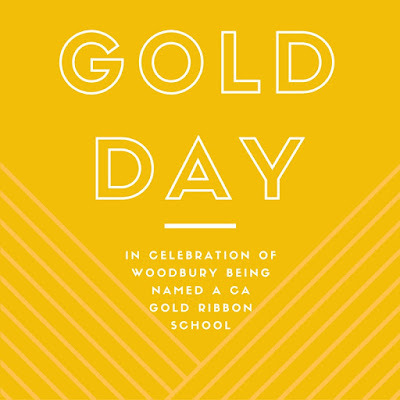 The PTA is sponsoring several fun activities for our students on this day. 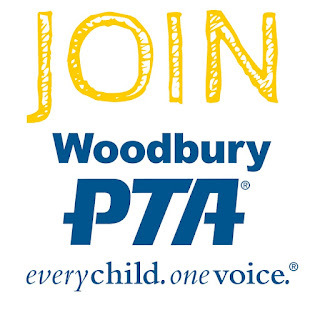 We could use a few more parent volunteers in the morning and before PM Kinder/TK drop off. 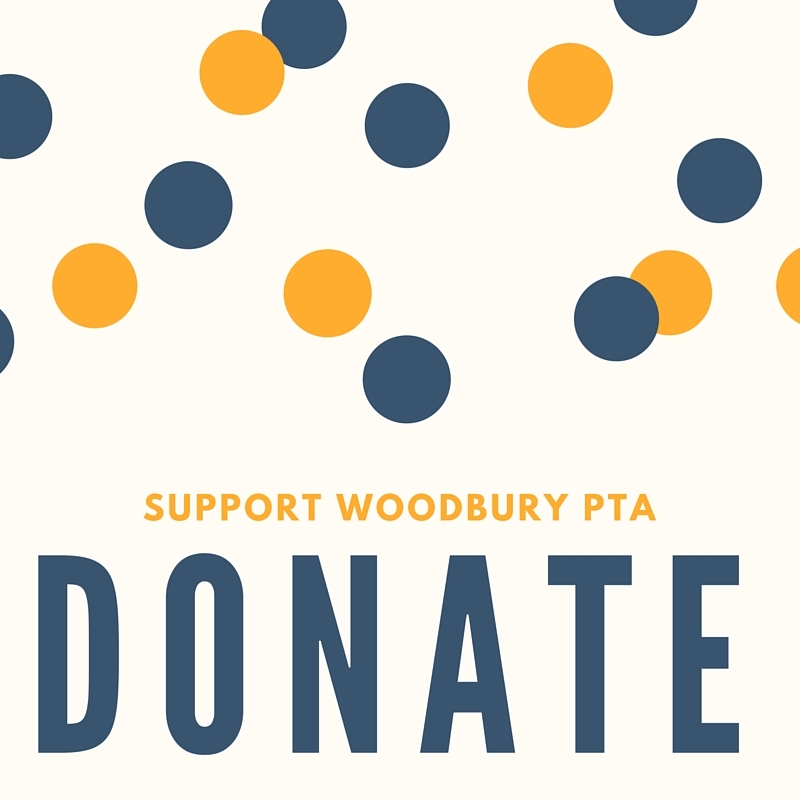 Sign up here if you are available to help out!